The Origins of Oak Forest IL go way back to the mid 1800’s but the city wasn’t incorporated until 1900. Once again the country’s exploding railroad system fueled growth in the area. One of the earliest settlements in Oak Forest was Bachelor’s Grove near 147th Street. If you are unfamiliar with the local folklore regarding Bachelor’s Grove we implore you to do some research. It makes for fun reading and future exploration. One of the catalysts behind Oak Forest IL growth was the building of Oak Forest Hospital at the intersection of 159th Street and Cicero Avenue. At one time the hospital housed 4000 patients. Several neighborhoods were developed in the area surrounding the hospital and remain to this day. 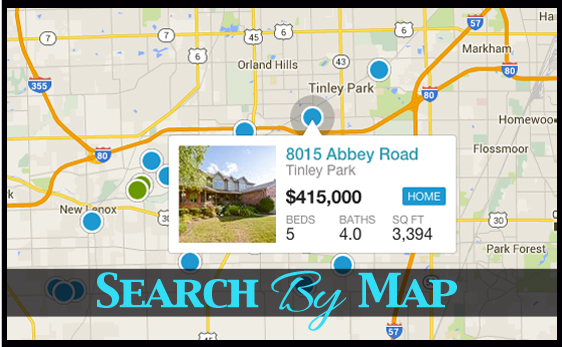 Are You Looking At Houses For Sale In Oak Forest IL? Oak Forest Illinois is aptly named because it is almost entirely surrounded by Cook County Forest preserves which makes it an ideal area to live in if you love nature. However, homes for sale in Oak Forest tend to be on the older side because there is very little space for new homes to be built. One of the last new subdivisions to be built in the Oak Forest zip code is located along 147th street near just east of Oak Park Avenue. New homes being built in Oak Forest are usually in mature areas where a small house has been torn down. The town boasts some very large and beautiful lots especially east of Cicero between 159th street and 147th street. The city of Oak Forest is firmly middle income and it’s inventory of homes reflects that fact. If you’re looking for an affordable starter home or an affordable home for an expanding family the town will serve you well. With a median home value of $216,000.00 Oak Forest is right in middle of affordable. Oak Forest’s Forest Ridge District 142 consists of Ridge Early Childhood Center, Kerkstra Elementary, Foster Elementary and Hille Middle School. Oak Forest High School serves most residents in the Town of Oak Forest. Each and every one of the aforementioned schools is excellent. St. Damien Catholic School is a Blue Ribbon School and is also a living breathing part of the Oak Forest community. If finding a town with competitively priced homes and a good school district is in your wheelhouse Oak Forest IL fits the bill nicely. Where Do We Shop? What’s There To Do? There are over 450 different businesses in the Oak Forest zip code. Rest assured your shopping fix will be met. The mix of restaurants and bars along Cicero Avenue from 159th St. to 147th St. is staggering. The Blarney Stone, Beggars Pizza, Durbin’s, Oak Forest Bowl are just a few of the many town favorites. Chicago’s Gaelic Park also calls Oak Forest it’s home. It’s award winning banquet hall, The Carraig Irish Pub featuring live Irish Music on the weekends and Irish cultural events all bring color and culture to Oak Forest IL. Just west of Gaelic Park you’ll find one of the true jewels of the south side restaurant scene. You’ll find Jack Gibbons Gardens on the corner of 147th St. and Oak Park Avenue nestled between Forest Preserves and a few secluded neighborhoods. Jack Gibbons was built in 1922 and has been serving 5 start steaks and chops since it’s humble beginnings. The restaurant has been visited by some of the country’s biggest athletes, movie stars and politicians. As stated in the above, Oak Forest IL is surrounded by Cook County forest preserves so there is always a place to go, a path to find, an adventure to be had. Q: What is the Oak Forest Zip Code? 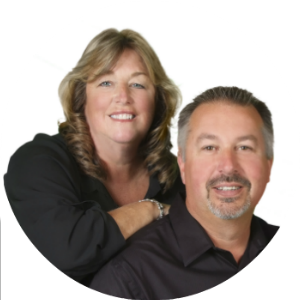 Q: Can I find houses for rent in Oak Forest IL? A: YES. 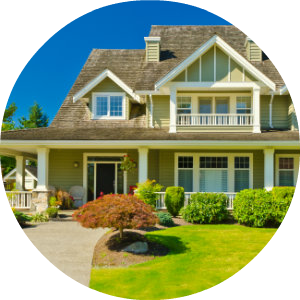 Oak Forest IL has a large inventory of homes for rent. Q: What about Townhomes for sale in Oak Forest? A: Oak Forest has a rather large segment of townhomes and condominiums for sale.